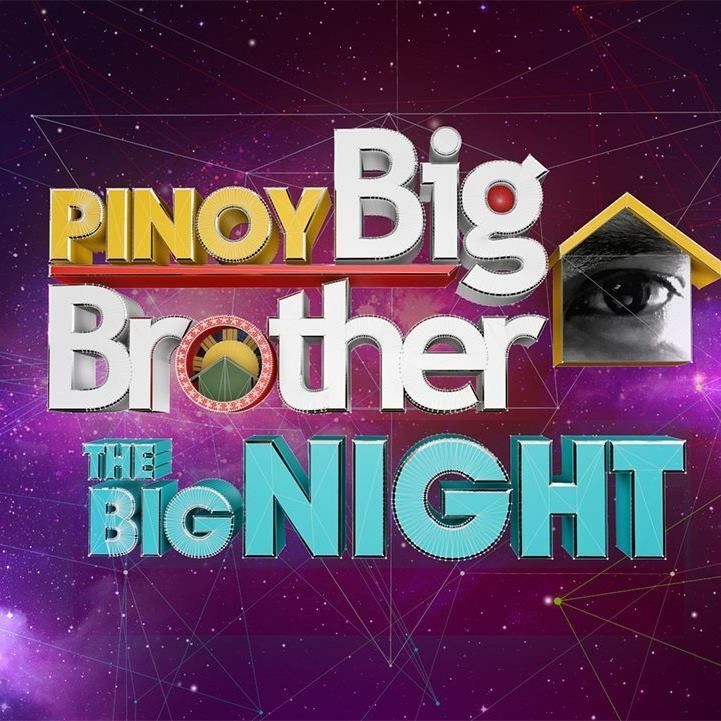 MANILA, Philippines - (Updated March 5) The much-awaited finale of Pinoy Big Brother (PBB) Lucky Season 7 "Dream Team" happens this weekend, March 4-5 for the Big Night at the Alonte Sports Arena in Binan, Laguna. Check out on this page for the live updates, results - the announcement of next Big Winner. On Saturday, PBB has named Cora Waddell, two-in-one housemates Mccoy De Leon and Nikko Natividad and Tanner Mata as the 7th, 6th and 5th Lucky Big Placers, respectively. Four remaining housemates are now vying for the title of Big Winner of the longest edition of PBB in history. Who among the Dream Team housemates (teens) Edward Barber, Kisses Delavin, Maymay Entrata, and Yong Muhajil will emerge as the winner and take home P1 million and house and lot? UPDATE: PBB hosts Toni Gonzaga, Bianca Gonzales and Robi Domingo announced that all votes are back to zero after the part 1 of the finale. Voting will re-open Sunday night for the continuation of the Big Night. To support your favorite Big 4 housemate, text BB space NAME OF HOUSEMATE and send to 2366. At the end of two-night finale, the Big Winner will be declared. Note: The Big Night Gap Show with Darla and DJ Chacha is available via livestream on PBB website or on Facebook. Watch the Global viewing party of the Big Night via TFC.tv. Housemates from current edition as well as from previous seasons - Big Winners Daniel Matsunaga (All In) and Miho Nishida (737 Adult), Tommy Esguera and Alex Gonzaga performed during the grand opening of the Big Night.